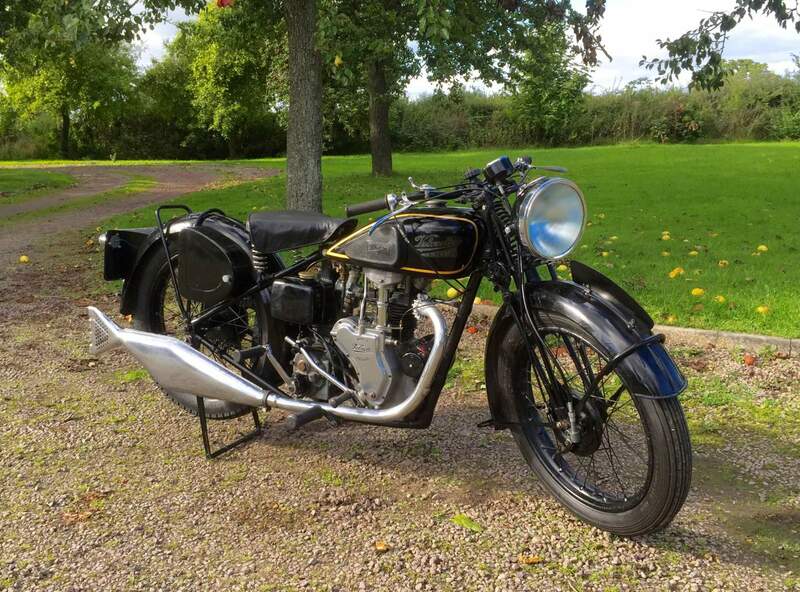 Velocette MOV 1939 250cc, In very original condition. 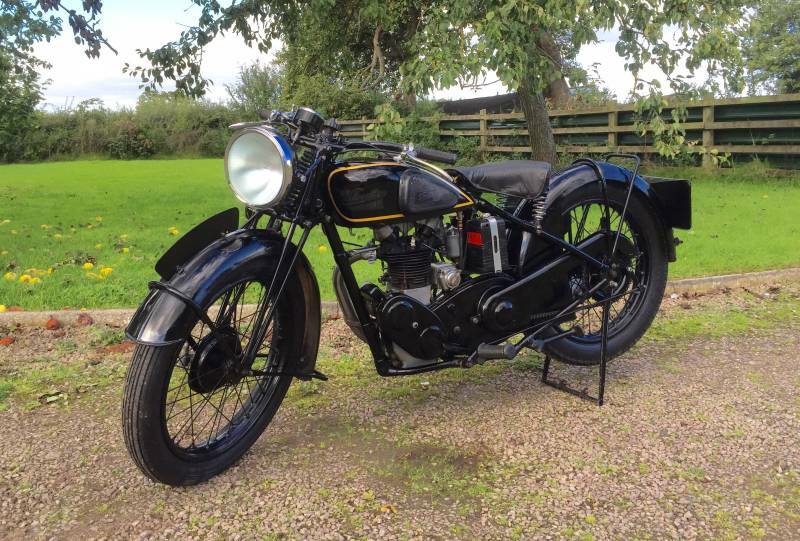 With lots of character and lovely patina. Comes with current V5C log book and a good service history.